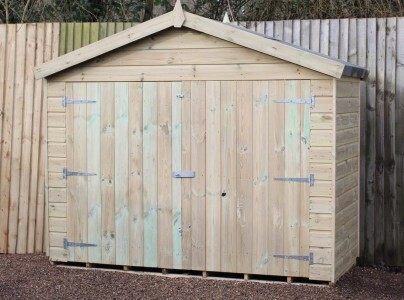 Designed to last a lifetime, our 8x5 sheds are handcrafted by an experienced team of carpenters right here in the heart of Kent. 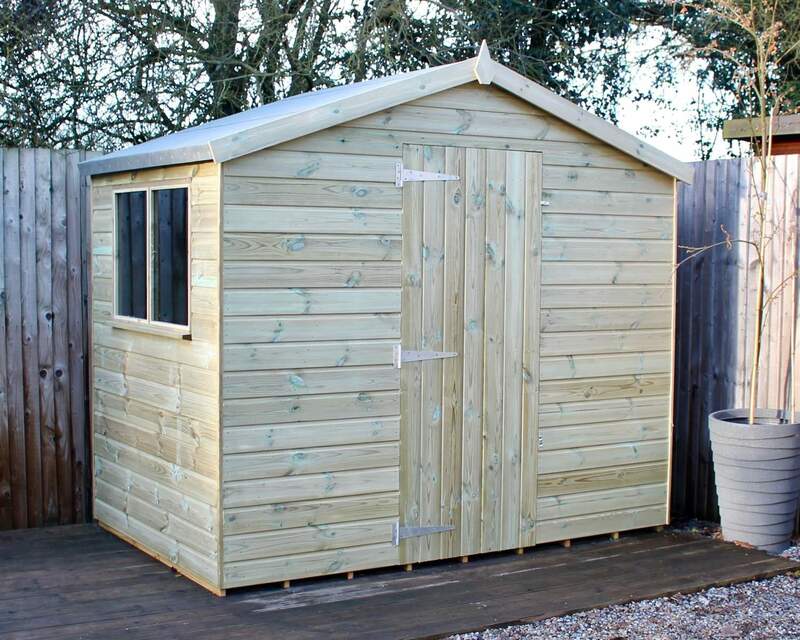 We manufacture all of our gardens sheds using premium quality 100% pressure treated timber to ensure your shed lasts, come rain or shine. 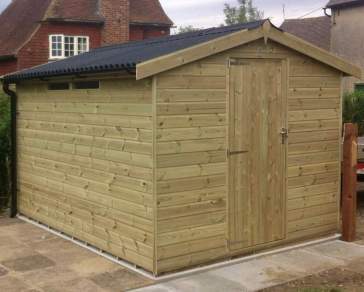 Available in an array of designs and shapes, our 8x5 storage sheds are completely customisable to your needs; whether it be a storage haven, an adventure house for the children or an outdoor office – our garden structures offer the space, durability and protection you need. 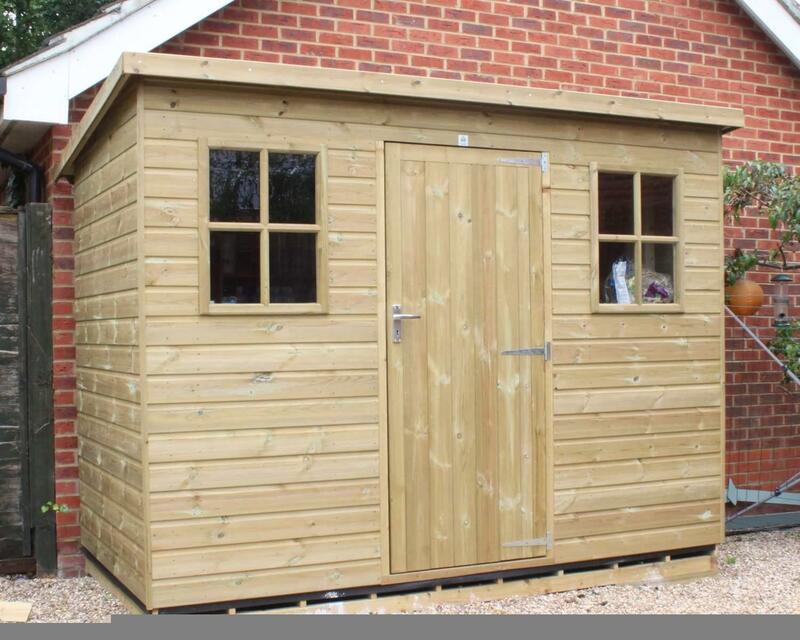 High quality, competitively priced and excellent customer service are just a few of the things you can expect from Ace Sheds. 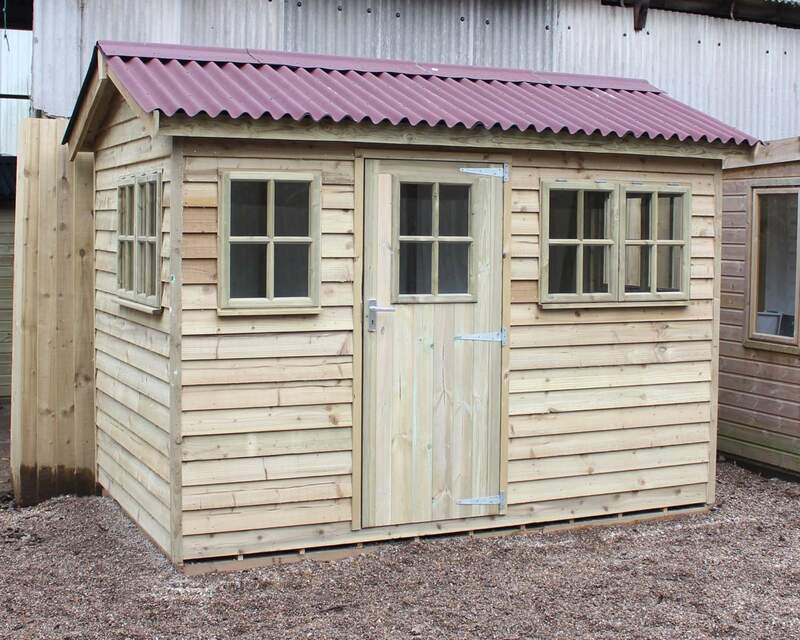 We are passionate about crafting timber sheds to the utmost of standards, but also at affordable prices so everyone can enjoy. 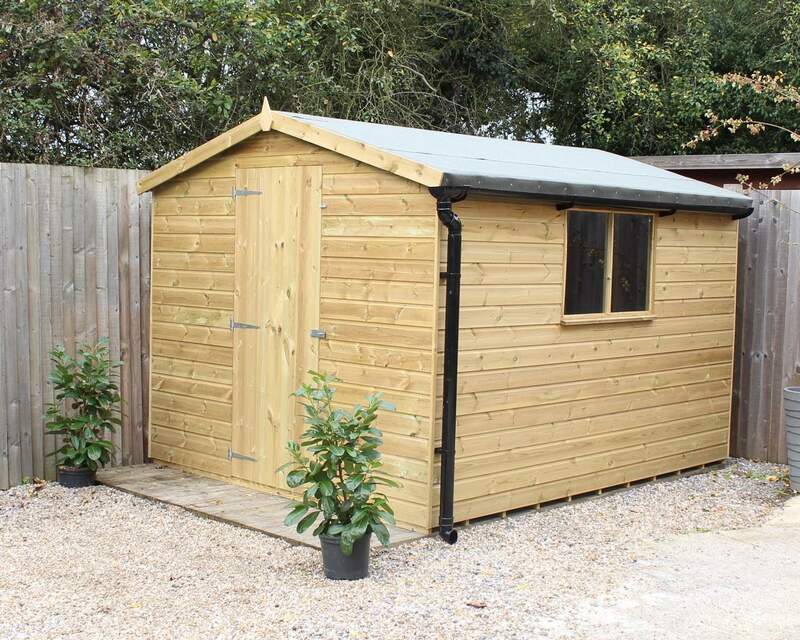 Our mission to produce all of our garden sheds using pressure treatment means weathering and general wear and tear won’t comprise the durability of your structure, as well as its attractiveness. 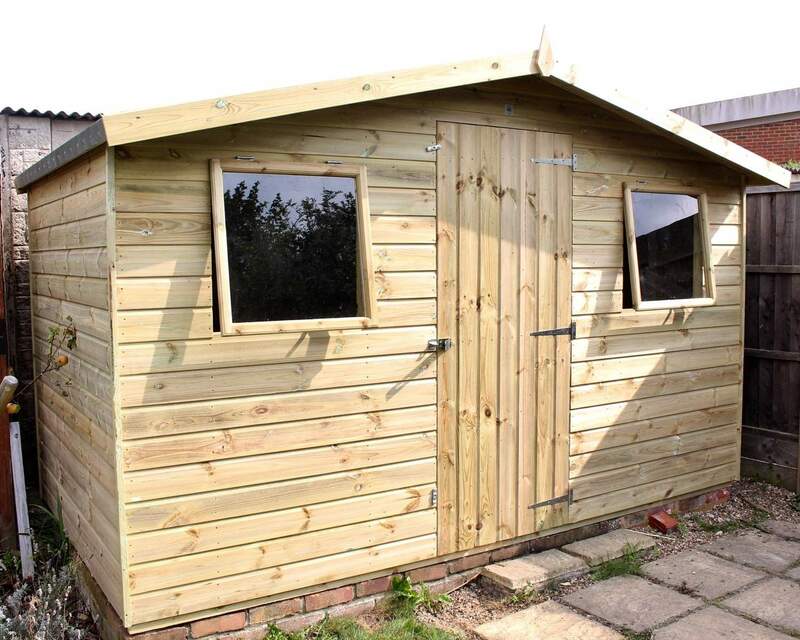 Rest assured you 8x5 garden building will be rid of rot and decay, reducing maintenance for you, but also the worry that your garden shed isn’t up to the test of time. 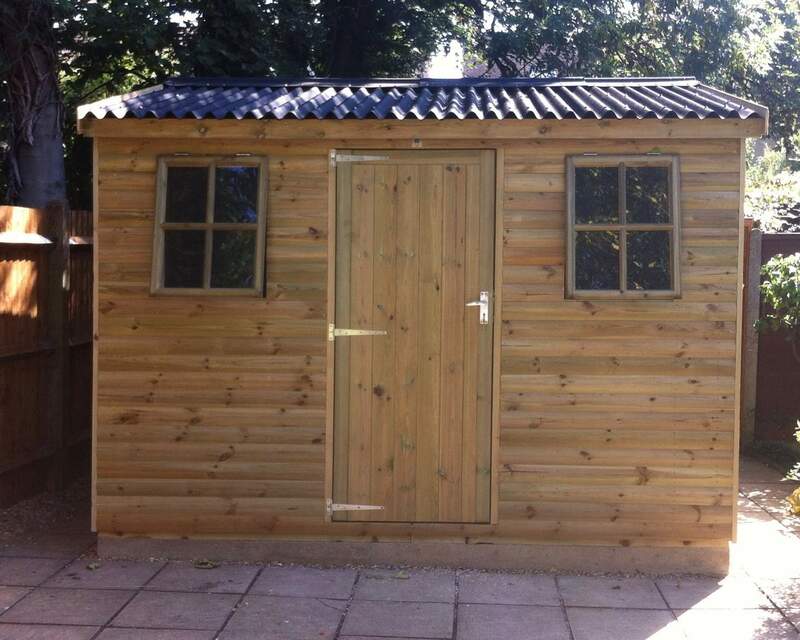 Our unique service means you can customise the majority of your wooden shed. 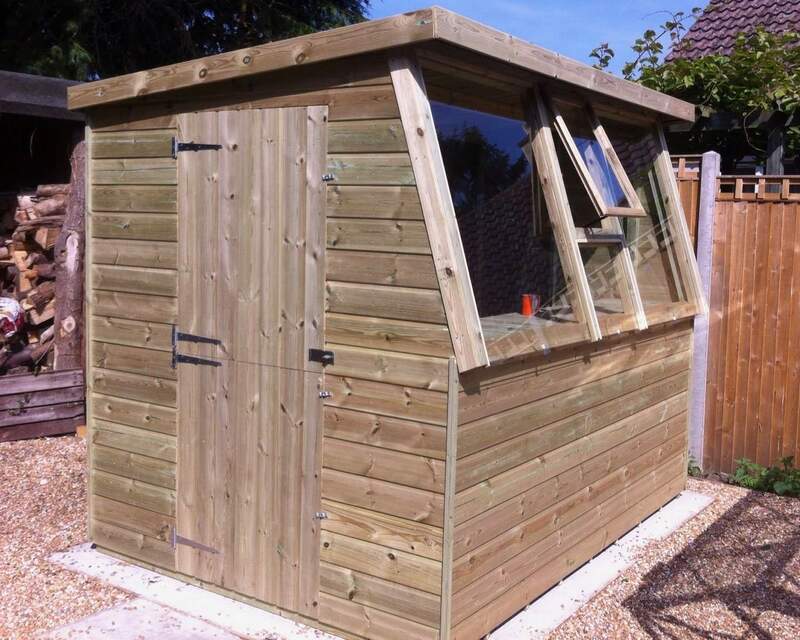 Whether you’re looking for something entirely bespoke or want to make a few alterations, we have the flexibility to put this into reality. 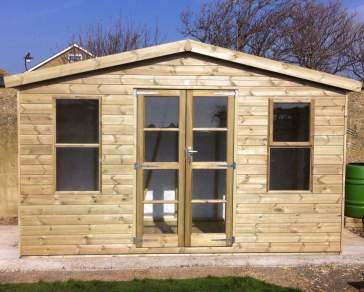 The positioning of the doors or windows, selecting the right felt and cladding, adding optional extras and security features; we understand it’s important to get the most out of your space and make it perfect for you. 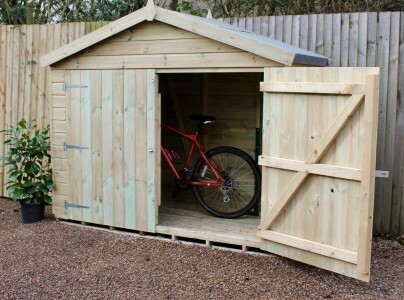 What’s more, our bespoke service means you can create a multipurpose space; a home gym, children’s play haven, cinema room, garden office or a place to wind - It can be a sanctuary for you or the entire family. 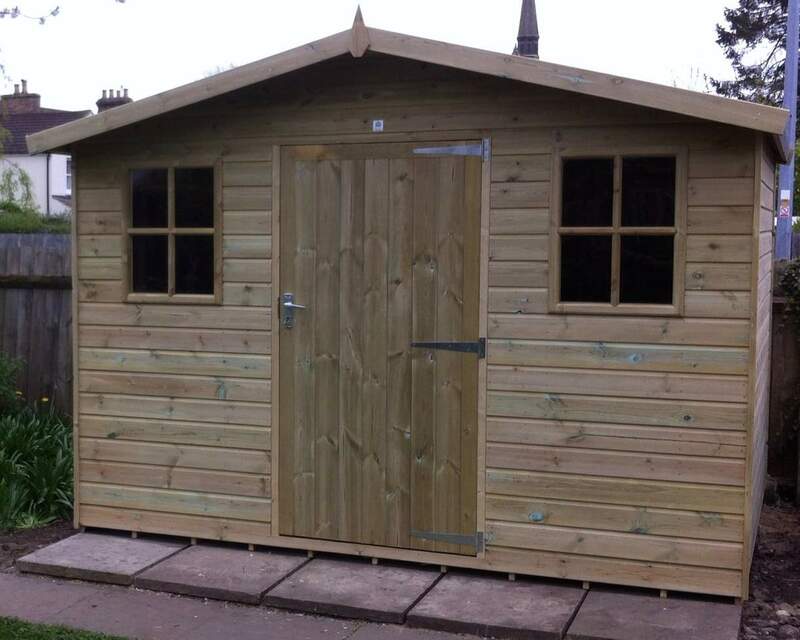 What’s more, it can create the perfect place to entertain guests all year round. 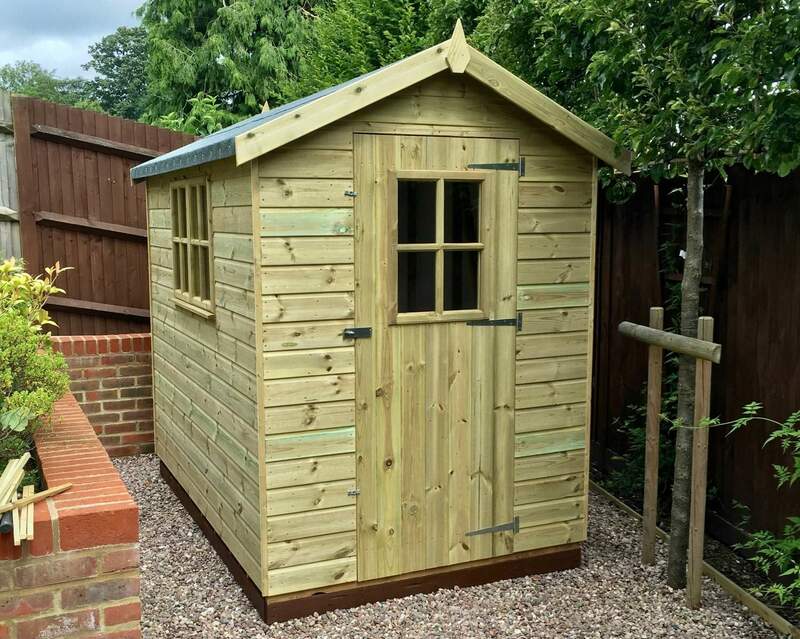 Rest assured our excellent craftsman take care in all your garden structures, we understand the importance of attention to detail and perfection, so from the moment you place your order for you 8x5 timber shed, to the day it gets delivered and erected – we will take care every step of the way. 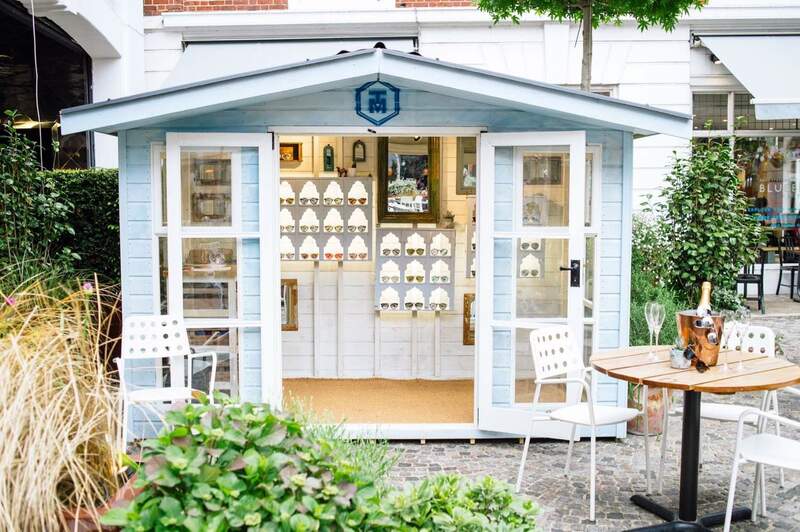 Do you live in the South East? You could be eligible for free delivery! 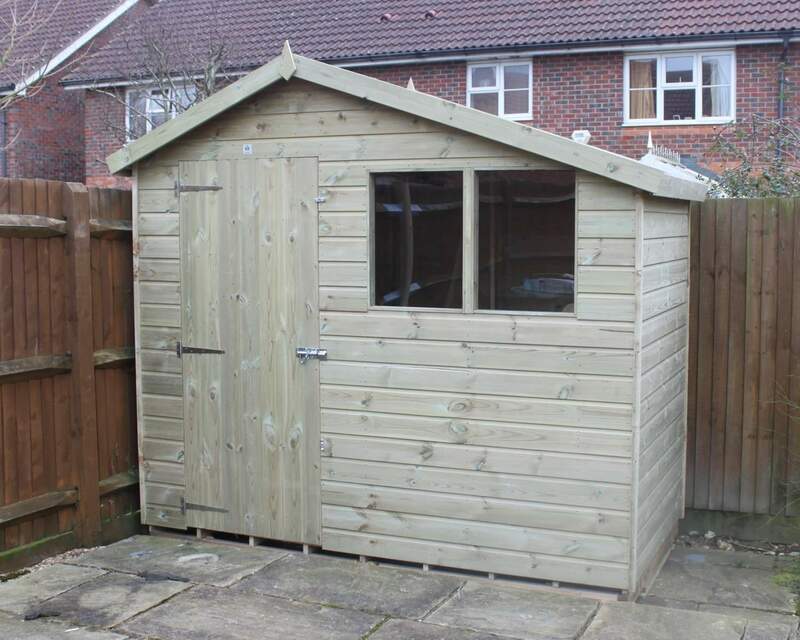 By checking out our delivery page and entering your postcode, you can find out if you can get free delivery with your shed too! 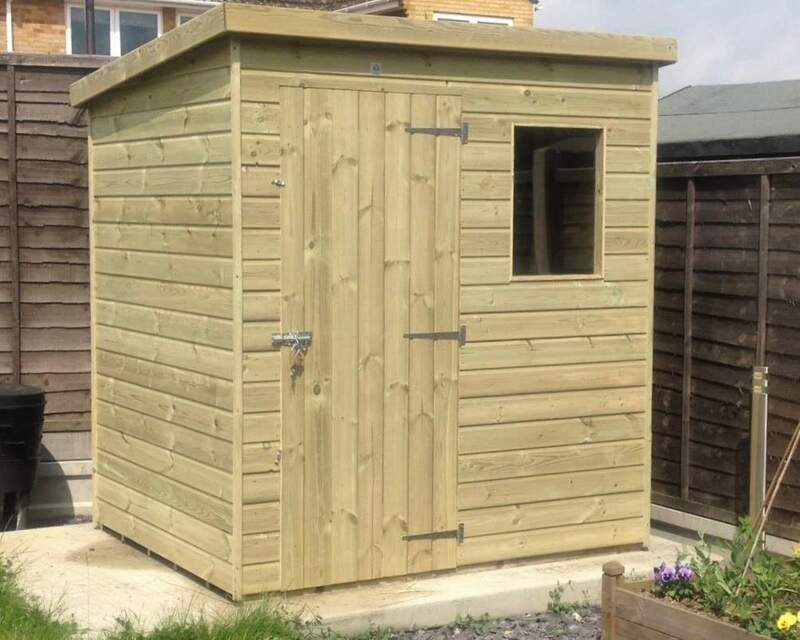 What’s even better, we offer free installation with every purchase, so if you don’t fancy taking on the job yourself, not to worry, the installation team will be there to install your shed! 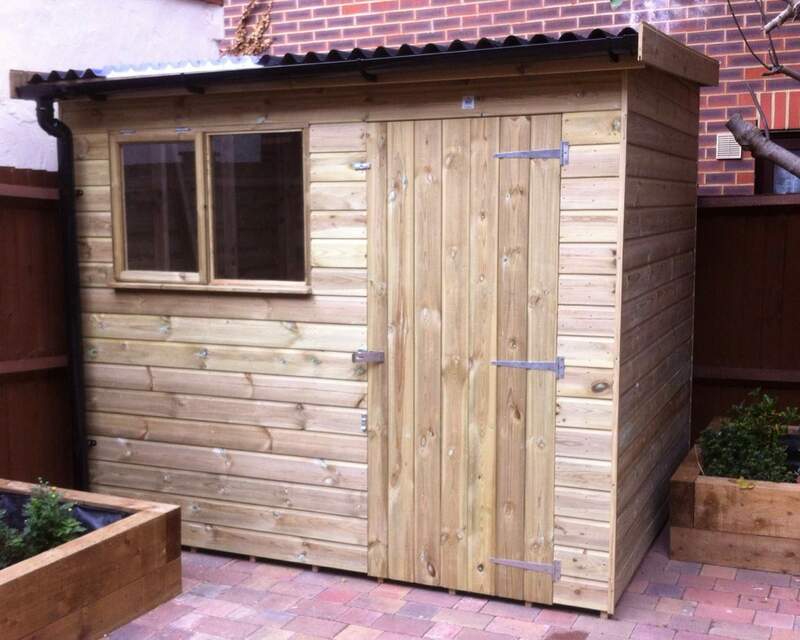 Or, if you fancy getting hands on, then we’re also happy if you want to take on the project yourself! If you’d like to speak to one of the teams about our service, then please do not hesitate to get in touch, we are more than happy to help!